So I am giving it another try. Again. Pets, then. What about them? Well, it is an expansion I bought again. Seeing as how I bought this for the sims 2, and the sims 1. And now again, but with added horses. After the immediate disappointment of the Fast Lane car-themed stuff pack, and the belated disappointment after Late night, I vowed not to get Outdoor Living, because a garden-themed stuff pack seemed pointless. I was right. But it made a nice addition to Generations. It takes a stuff pack and an expansion to make it feel like a substantial addition to your game. 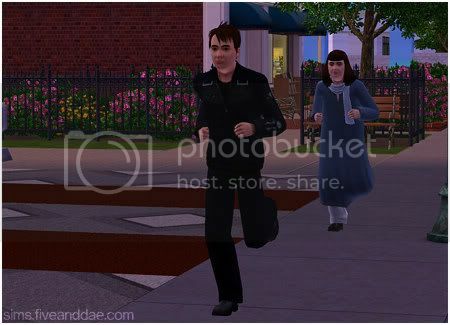 When did my game of The Sims 3 go bad? I had few of the issues that plagued players after installing World Adventures. Basically because after three ‘vacations’ I stopped using WA. I think some issues started after Ambitions, but most of my game’s problems must have started after installing Late Night. My town was swamped with celebrities, vampires and cars. It was laggy, it did the stop-motion thing when I added some objects from LN to lots and simply was no fun to play within weeks. When I sought help on TS3 forums, I was accussed of using ‘bad mods’. My game was mod free, and custom content free, up to that point. It was the game itself that was at fault, and no one seemed to get it. 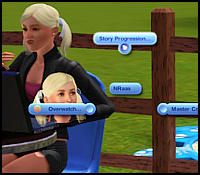 The Sims 3 Generations expansion pack is another chapter in the Sims 3 game. It adds gameplay that fans will recognise from TS2 expansion packs, while staying clear of the things that were boring in TS2. Did they finally get it right? Maybe. So far Generations is a good mix of new things, like the Imaginary Friend, and old things returning, such as pillow fights. 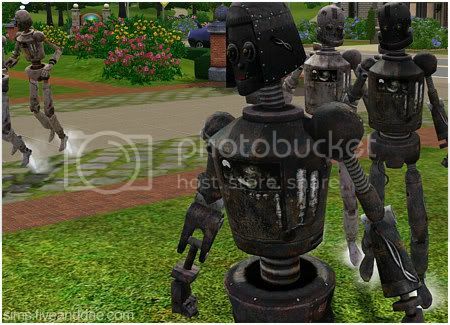 It is still not a completely bug-free expansion pack, as a look at the official Sims 3 forums shows. There are still many players that have trouble getting the game to run. After a few months of inactivity, we’re kind of back with more sims things. 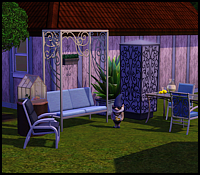 Let’s start with some information about free stuff at the very expensive The Sims 3 Store. 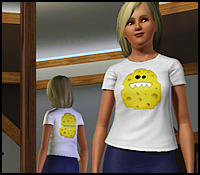 For more information, also visit this forum thread at the official TS3 forums. It’s the new thing for games to add content through online features. TS3 has its own store for furniture, clothes and hairstyles. And it costs extra money. It’s not enough to spend money buying a game, you have to have the opportunity to spend even more money to make your game fun to play. Doctor Change is looking everywhere for Victoria but he just can’t find her. Randomby is safe thanks to the efforts of the Highwayman to keep the peace. 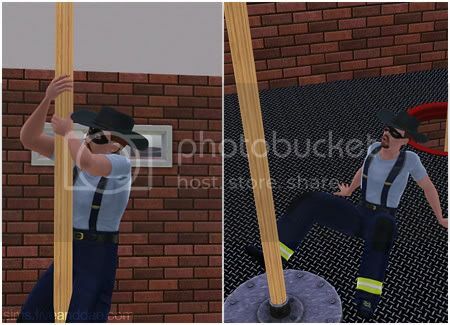 As well as joining the local fire department he has been doing good deeds all day. The Changelings are out of control now that their leader is taking a break from evil.